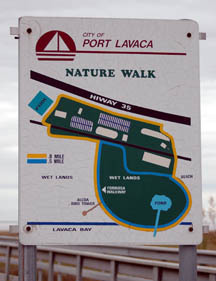 Located just off Hwy 35 to the left as you enter Port Lavaca, Texas from the east. 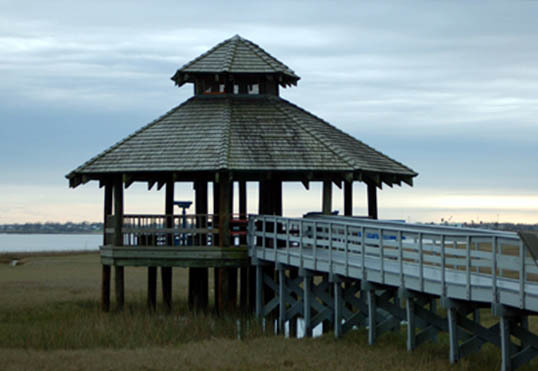 The board walk is constructed entirely of recycled plastic and extends over the marsh and along the bayfront. 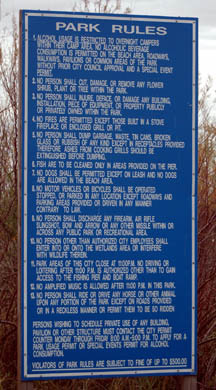 Copyright 2006-09 - portlavacamainstreet.com - All rights reserved.